Continuing its legacy of innovation, one that has made it a leader in the wire-tooling industry over the last 90-plus years, Sjogren Industries has made significant investments to ensure continued growth in the next century as well. Sjogren Industries investments have totaled over $3 million in combined facility improvements and added personnel to improve efficiencies, increase quality, and lower prices for its customers. Addition of QC equipment including Comparators and Hardness Testers to improve quality. 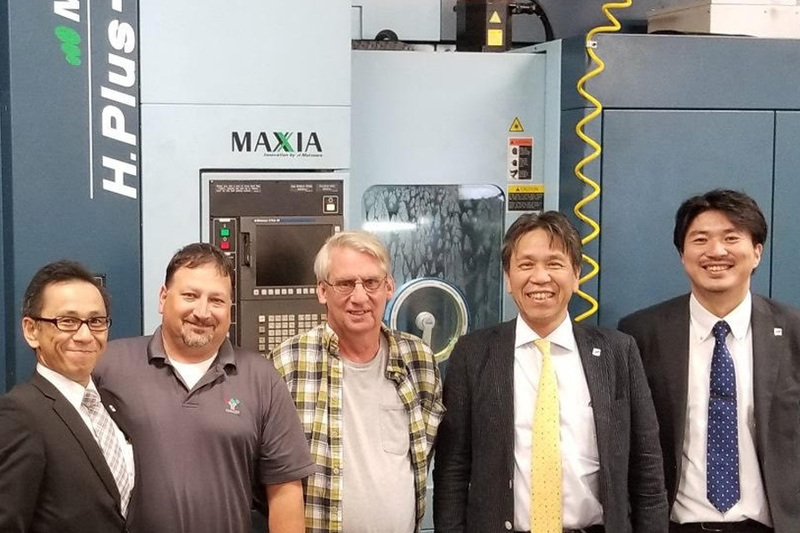 The addition of new machines from Shimada, Matsura, and Okuma have improved quality and consistency while also allowing Sjogren to recognize 5000-plus unattended hours without having to reduce the number of direct labor personnel. These investments will allow Sjogren to continue and advance its commitment to producing only the highest quality components and assemblies. With a self-contained production process that doesn’t rely on outsource providers, Sjogren can accommodate rush orders for wear parts, custom machine replacement rollers or puller jaws to any specifications, and manage limited production runs.